Hi Friends! 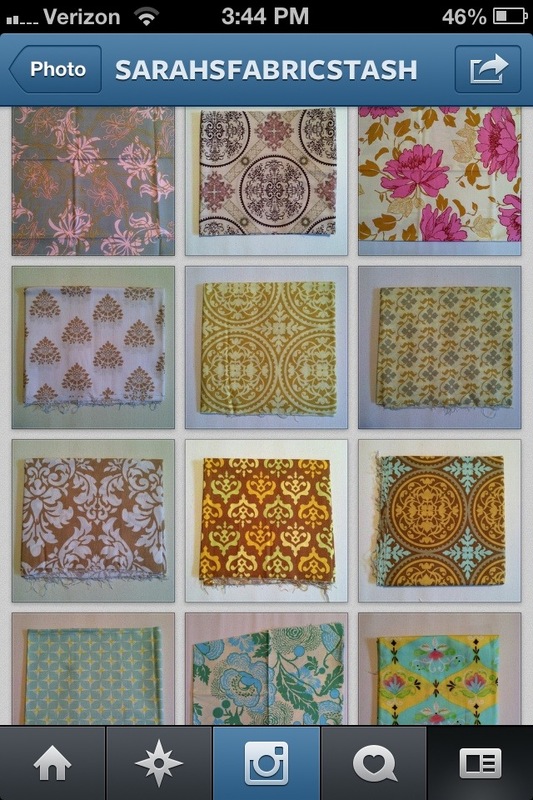 I’m selling some fabric on my Instagram, sarahsfabricstash. Go check it out and maybe find a thing or two you like! If you would like to buy an item, comment on the photo with your email address. First person to do so wins. An invoice through PayPal will be sent to you within 24 hours. Please pay within 24 hours of receiving this. All prices include US shipping!! Please share with your Instagram friends and come follow me yourself! Be sure to check back often as I’ll be posting new items daily!